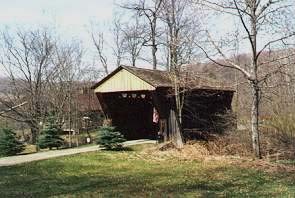 The Campbell Bridge is one of many such relics of an age gone by you can find in the Delaware Country. Fall is an especially beautiful time in the Delaware Valley. The contrast with the colors of leaves and crystal clear water is stunning. 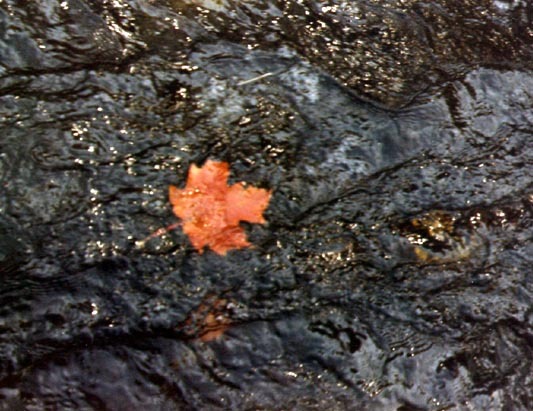 Here a maple leaf hitches a ride on one of the Delaware River's many tributary streams. 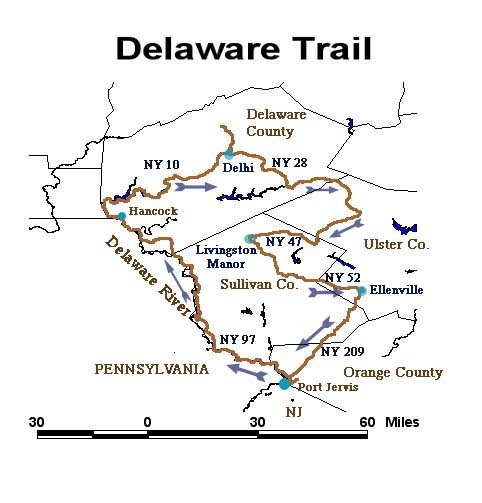 A scenic road trip along the Delaware River and the surrounding countryside. 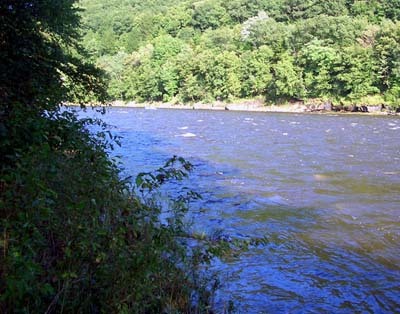 The Delaware River separates southeastern New York from Pennsylvania. It is a much wider stream than the lower stretch near Philadelphia. 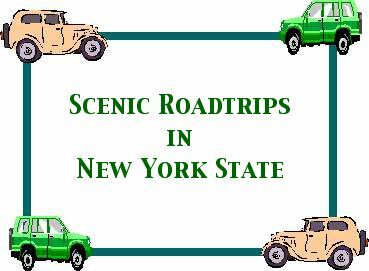 Small towns in Delaware and Sullivan County are included in this road trip. This is sometimes referred to as the "Borscht Belt." This is what many people consider the Catskills, but those mountains are farther north and east. However, the drive along the river and the hilly country nearby will not disappoint you! 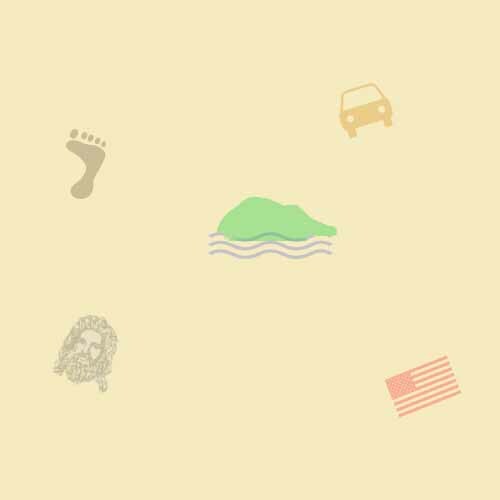 We are currently working on the description for this road trip. We still need to do some more photography, and we need to check some places out further. Hopefully this road trip will be ready by late-summer.